When we first met Divya we had no space for her at the My name is Kumar foundation home, it was in the middle of the school year and the schools weren’t taking any new admissions. And Divya had a sad story to tell. When Divya was younger her mother set alight to herself and died, leaving Divya alone with her young 20-year-old father. Divya’s mother had struggled, she lived with a husband who made her life difficult and forced her into begging. Not knowing how to cope she took her own life. This horrible story is not uncommon; often life is unbearably tough on young women living in poverty. 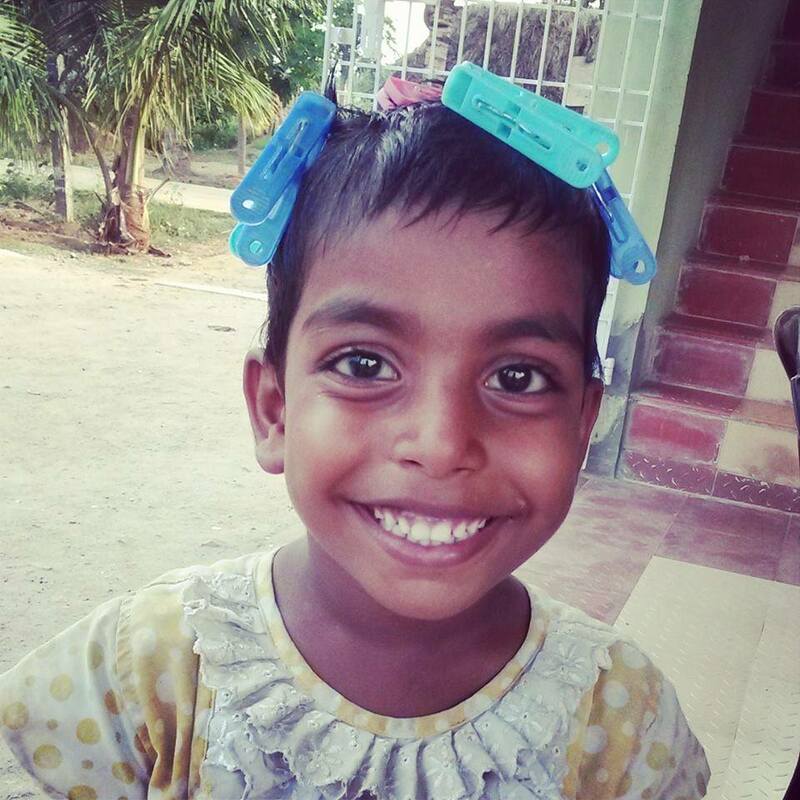 We see stories like Divya’s mother’s often. But, it’s a story that can avoid being retold if we empower women and help them to break the cycle. That’s why we are working with the women of the wider My name is Kumar foundation community; the mothers, sisters and friends of the children living in the My name is Kumar foundation home. We are working to empower these women and introduce new ways they can support themselves so that they don’t have to rely on their husbands or begging. This is why we will introduce starting from the first week of February the following projects into the lives of the begging community in the hope that begging will disappear in the future. 1. We have introduced a ‘kitchen garden’ to the community to teach the women to grow food for themselves and to have produce which they can sell to others. 2. We started working with local artisans to teach them weaving and tailoring techniques which they can use to make products to sell and earn an income. Fortunately we were able to find a place for Divya in the new school year, and in May 2014 she joined a private English school. When she first started living with us we noticed her begging habits were strong and she would ask other parents at her school for money to buy chocolate and biscuits. While people might see this at cute we were worried it meant Divya would find it easy to slip back into her old habits of begging. We worked with Divya to teach her that begging for money was not okay and she shouldn’t do it, gradually she began to desist and after 3 months she stopped altogether. Now Divya is doing wonderfully. She is still attending school and is in 1st Standard, she loves to sing out loud in class, dance around and pick flowers from the garden to give to the other children. We try our hardest to offer a new, positive life for children like Divya so that they can grow up healthy and happy. The donations that you make mean we are able to keep doing this and hopefully in the future offer more opportunities to children with similar stories to Divya’s. Thank you.